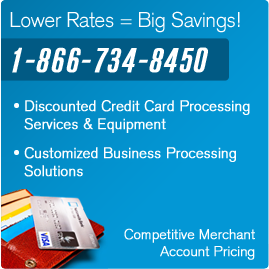 Home» Virtual Account Resources » How Does a Virtual Merchant Account Work? Having a virtual merchant account is extremely important in today’s business environment where credit and debit card purchases outrank cash and check purchases. It is essential to be able to accept credit and debit card purchases through your virtual merchant account to make money. But what happens once you sign up for that account? How do you collect the money? How are you charged? Luckily it is all pretty simple. Want to hear about how it works from a live person? Call us at 1-866-734-8450 and we are happy to answer your questions. The first thing that happens to start off a credit or debit card transaction with a virtual merchant account is simple, and is something you have probably done yourself in stores thousands of times. 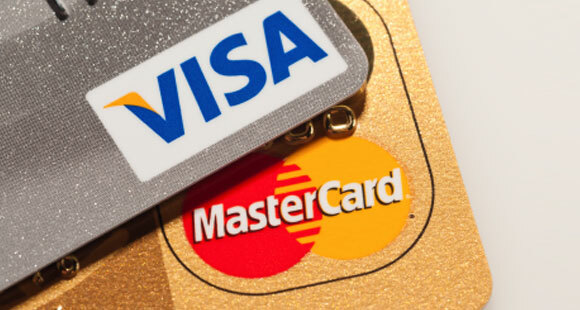 The credit or debit card of the consumer if going to be swiped or the numbers are entered in person or on a website. Once that happens, within 5 seconds, the virtual merchant account processor is going to analyze the card data, check their account, and then either approve or deny the transaction. Once this happens, the merchant will receive the news that the transaction is approved and the purchase will get a unique identification number. When the merchant is finished for the day, they will send a summary from the virtual merchant account, usually through a simple click or push of a button, to their processor. Once the day’s summary is sent to the processor or holder of the virtual merchant account, the processor will check to make sure the numbers all match. Then they will verify the day’s sales, deduct their processing fees, and deposit the money into the merchant’s bank account. This normally takes between 24-72 hours.That’s it! Then at the end of the month, the merchant will get a statement outlining their virtual merchant account transactions for the month. Still have questions or ready to sign up, call us at 1-866-734-8450.